Samvado. Small Serpentine Book 111. 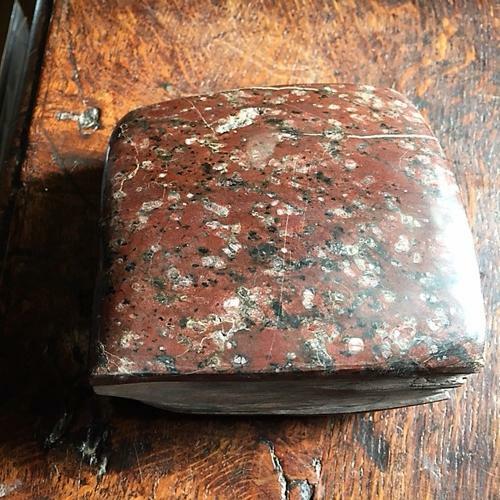 Carved Book from Serpentine stone from the Lizard, Cornwall.